Introducing Risha Talks from Tulsa World. 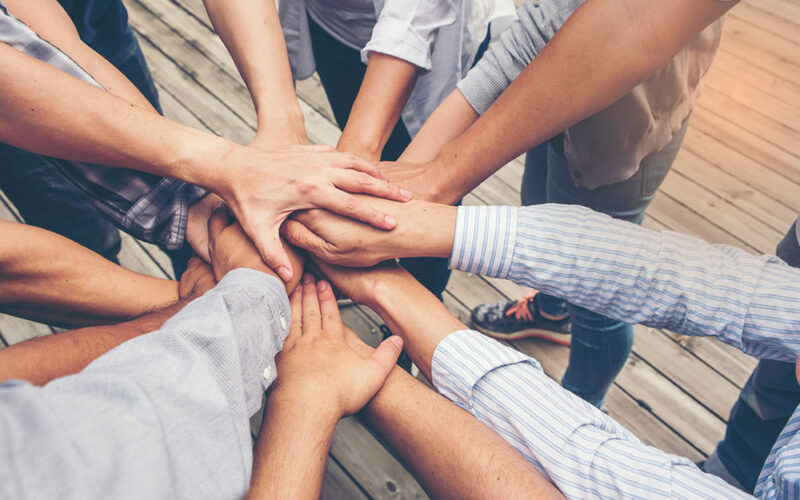 These thought-provoking articles in the preeminent news source explore diversity, inclusion and bias around the world. 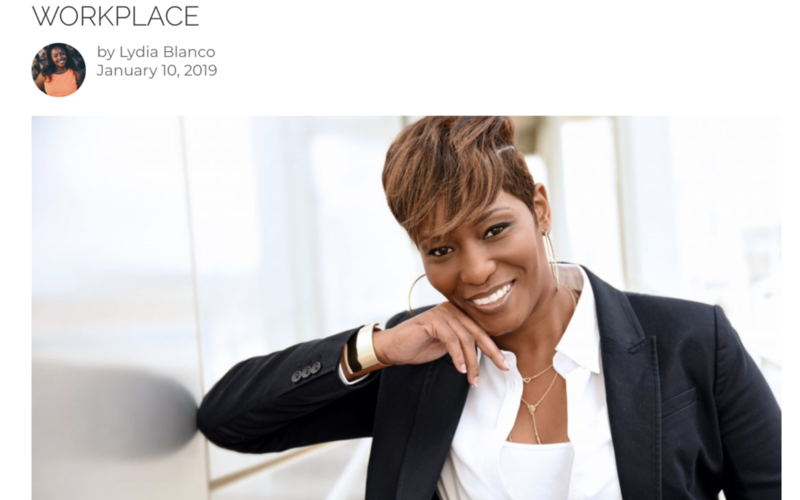 Read a fresh new perspective from national speaker, trainer and author Risha Grant. Risha Talks: He called me the N-word, and I lost it. Let’s have a serious conversation about this word. 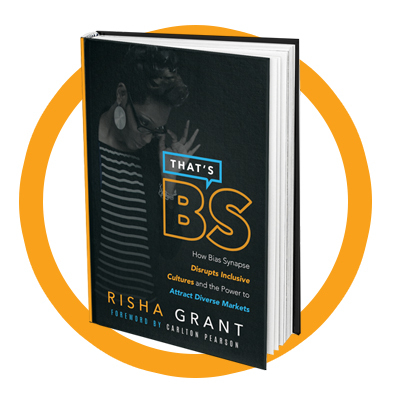 Tune in for a discussion on diversity and inclusion in the workplace with Risha Grant, author of That's BS. 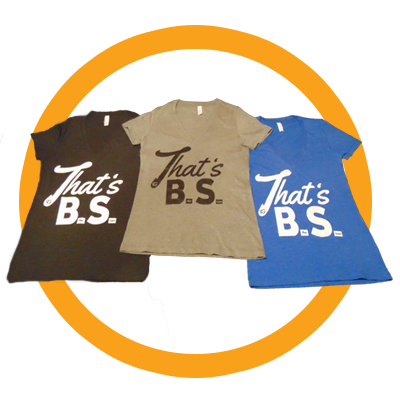 Are You Full of BS? If we don’t figure out how to meet people where they are, we will continue to stifle our inclusive growth. This growth can transfer into a skill set that would enable you to have a stronger voice at work, with family and in valued relationships. It is imperative to know what others are thinking. Read more. 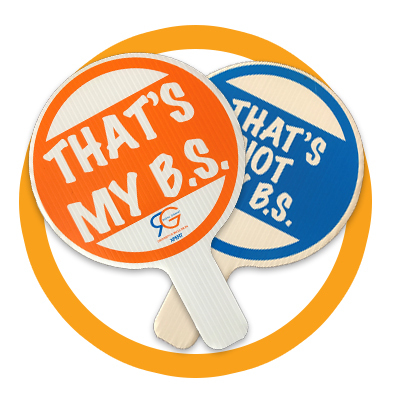 As my niece gets ready to leave home to attend college this year, I feel both excitement and concern for her. Read more.